An employment and labor law firm is leaving downtown for the junction of Interstate 25 and Colorado Boulevard. 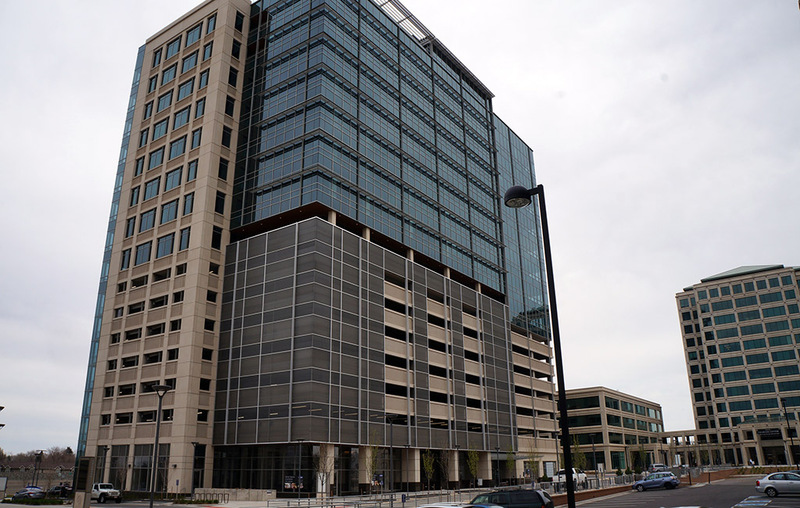 Ogletree Deakins signed a lease last month for 19,000 square feet on the ninth floor of Tower 3 of the Colorado Center, at 2000 S. Colorado Blvd. The Atlanta-based firm currently occupies 16,000 square feet on the 46th floor of the Wells Fargo Center at 1770 Lincoln St. It moved there in 2011, a year after it opened a Denver office. Austin Smith, managing shareholder of the Denver office, said the decision to move out of downtown was prompted by the location of its clients, which tend to be large companies. Ogletree’s clients in the DTC include Arrow Electronics, engineering firm CH2M Hill (recently acquired by Jacobs Engineering Group) and Red Robin. Clients located downtown include DaVita and Liberty Oilfield Services. Smith said the Colorado Center’s location is “sort of the best of both worlds,” offering quick access to both the DTC and downtown. The complex’s third tower, 15 stories tall, opened last year. Smith said the firm was attracted to the building’s large floor plan — about 30,000 square feet — which will allow Ogletree to stay on one floor as it grows. He said the firm also regularly hosts seminars and other events, and a rooftop event center at Tower 3 will mean it no longer needs to rent space offsite. Ogletree’s Denver office houses 21 attorneys and 38 additional staff. It expects to move in July, Smith said. Mike Rooks of JLL represented Ogletree in securing the new lease.